This olympic sign vector is ironic. In the opening of the Winter Olympics from Sochi, the olympic circles have opened from five snowflakes. 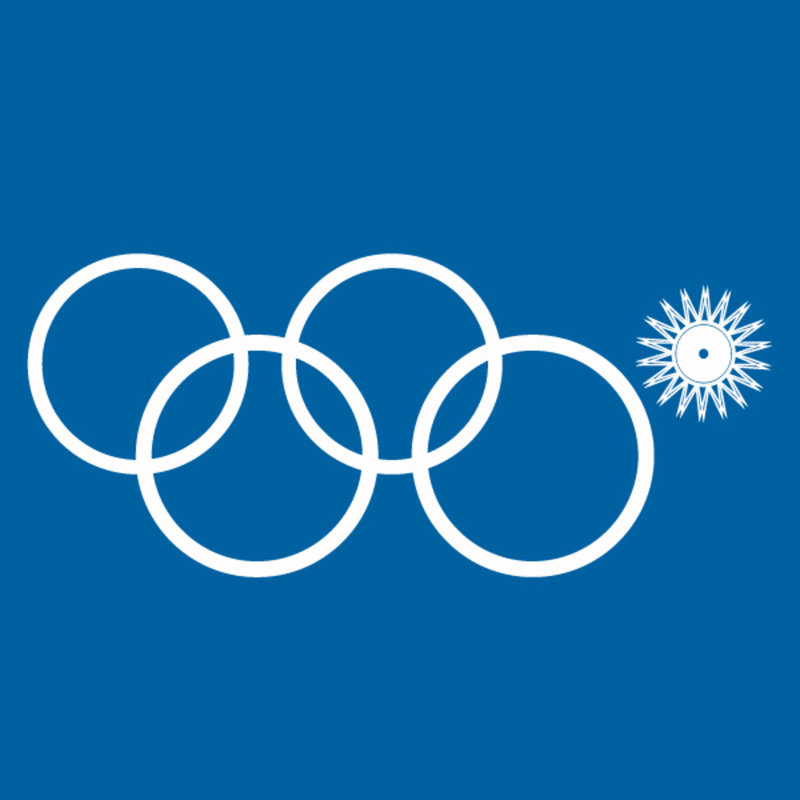 The fifth snowflake was not open, hence this new Olympic vector. In the consecrated way of Russian Federation, russian television viewers have not seen the error since the image was moved to the public.